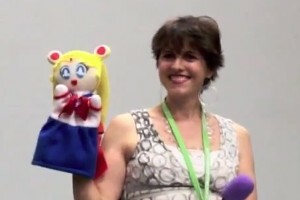 Terri Hawkes, the English voice of Sailor Moon, was recently a guest at the Florida Anime Experience, her first anime conversion. She talked a bit about her experience and then fielded a number of questions about her time on Sailor Moon. Amongst other things in this panel Terri talks about jobs she did with Tracy Moore, fighting the Negaverse, her favourite episode to record and dodges a question about which Sailor Scout is her favourite. 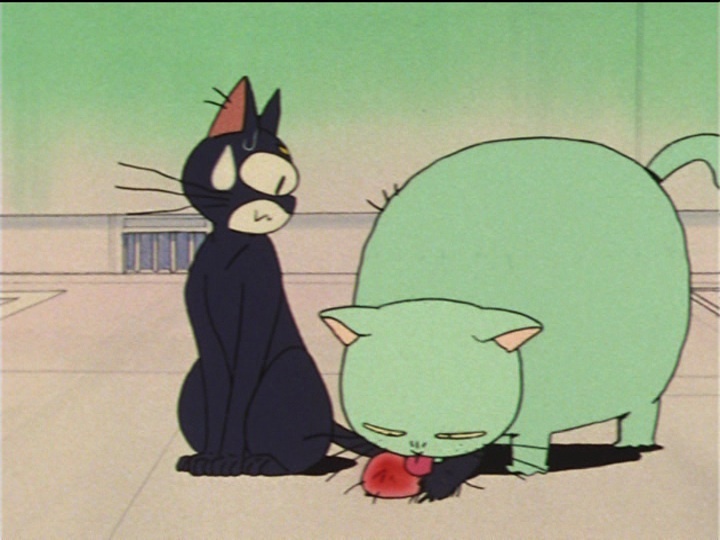 Terri Hawkes was the second voice of Sailor Moon, following a few episodes recorded by Tracey Moore. She voiced the majority of the first two seasons of the dub so she’s likely the voice most fans associate with the character, besides the original Japanese voice of course. In later seasons Linda Ballantyne provided Sailor Moon’s voice. Check out Sailor Moon Obsession for more about this panel and the convention. This article was originally written for the Powet.tv website. You can find the original article here. This article was original written as part of the Powet Top 5, a weekly article at Powet.tv that explores the top (and bottom) 5 items that are relevant to any of a variety of topics that span the imagination. If you like this article check out more in the series. 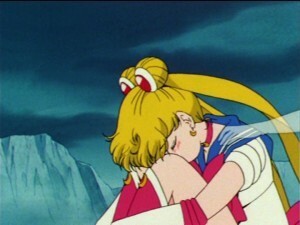 Sailor Moon is, in my opinion, the greatest series of all time. With that being said, what’s the best of the best? Sailor Moon at it’s best was epic, emotional, exciting and often hilarious. Picking my 5 favourites isn’t easy. I tried to put a little variety in here so I selected from different seasons and chose different kinds of episodes. I hope you like my choices, and I also hope you share your own list of favourite episodes in the comments.